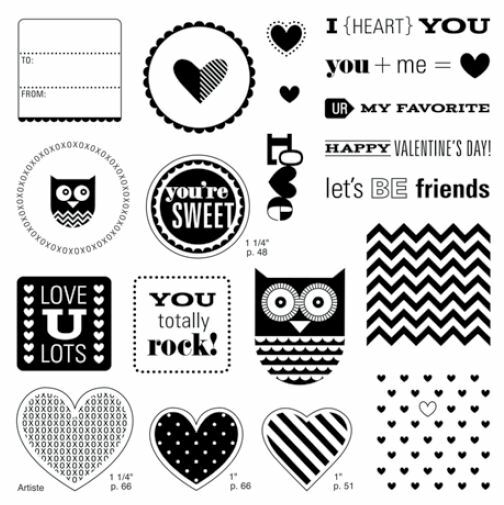 In celebration of National Crafting month, Close to My Heart has another great special which includes the above stamp set. As in the past, consultants have joined forces to share with you many projects that can be created with this exclusive stamp set. This should give you more ideas and expand this super value! The hop is a circle so you can start anywhere. 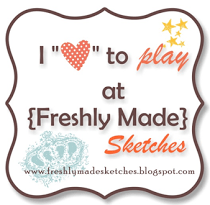 If you are coming from Krista’s Blog then you are on the right path. I wasn’t a big fan of this stamp set when I first saw it but now that I’ve used it I can see it’s possibility. 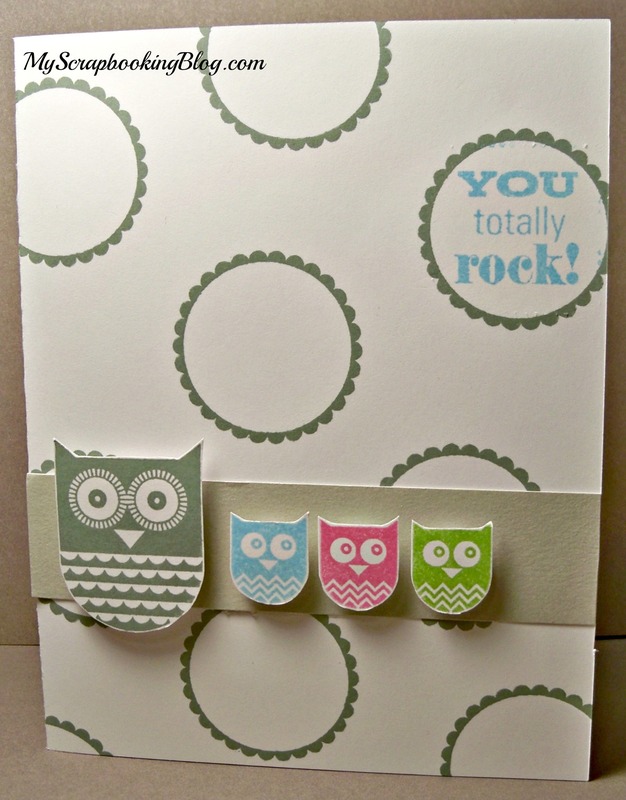 This is a Father’s Day card with each of the small owls representing one of the kids in their favorite color. Your next stop is Vicki’s Blog. Thanks for stopping!